Fortis Escorts Hospital, Faridabad, is a 210 bed, NABH accredited multi-speciality tertiary care hospital providing comprehensive healthcare services. 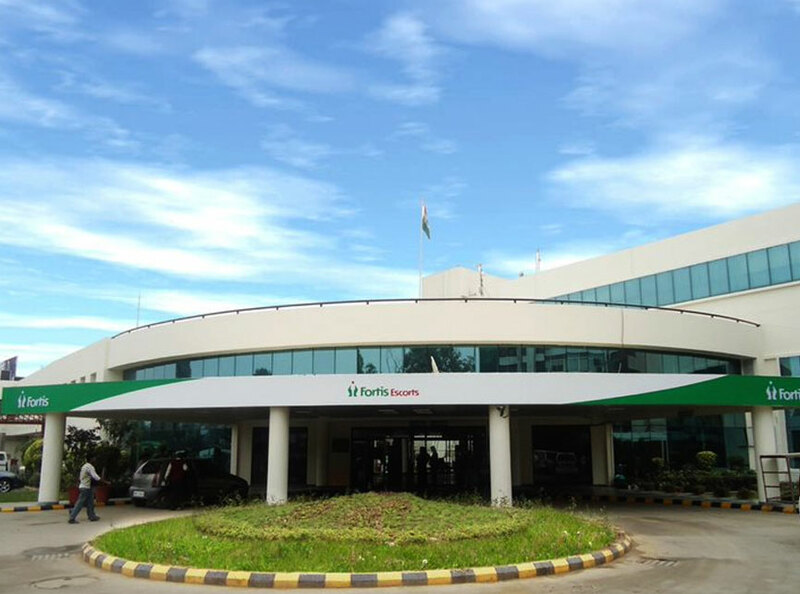 The hospital is a manifestation of Fortis Healthcare’s vision of creating a world-class integrated healthcare delivery system in India. 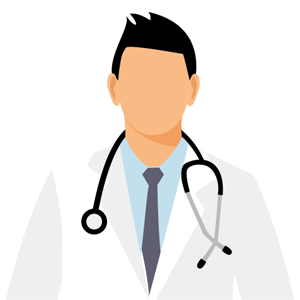 Commenced in 1982, Fortis Escorts Hospital Faridabad has established itself as the most trusted and reliable healthcare provider in NCR delivering 30 years of clinical excellence. Our approach based on patient centricity, state-of-the-art emergency response, integrity, teamwork, ownership and innovation, combines exceptional patient care with clinical excellence, to achieve a single-minded objective—“Saving and Enriching Lives”. 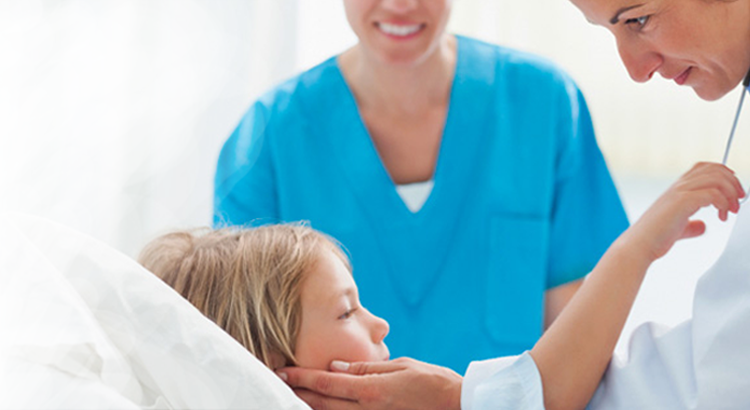 The healthcare team comprises experienced clinicians providing an unparalleled standard of medical services. With the highly competent team of doctors, surgeons, nurses and efficient staff, Fortis Escorts Hospital at Faridabad is committed to providing complete and compassionate medical care to the patients. Fortis Escorts Hospital Faridabad performed a complex surgery on a two-year old baby girl from Faridabad suffering from a large irregularly marginated solid cystic lesion in the brain. 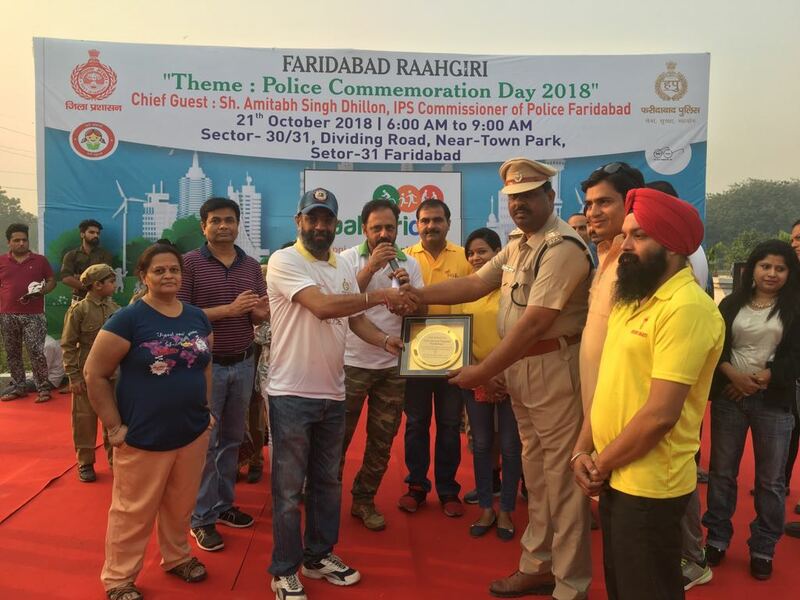 The team was led by Dr. Vikram Dua, Principal Consultant and Dr. Ashish Gupta, Principal Consultant- Department of Neuro Surgery & Spine, Fortis Escorts Hospital, Faridabad. The patient, Baby Akshara, was suffering from seizure and hemiparesis or weakness of the left side of her body. An MRI test of her brain revealed a large irregularly marginated solid cystic lesion involving the right temporo-fronto-parietal lobe or cavity like regions. This condition is also accompanied with headaches and paralysis. A perilesional edema or swelling was tracked along the adjacent fronto-temporo-parietal white matter tracts with resultant significant midline shift of approx. 12.5 mm towards left side. A midline shift is a condition when the brain shifts from one side to the other. This shift can be fatal and the patient can lose their life within days. The lesion was anteriorly displacing the MIs segment of right middle cerebral artery and completely effacing the right sylvian fissure which divides the top brain from its bottom. Fortis Escorts Hospital Faridabad conducted two challenging and complex cardio vascular and thoracic surgeries on a 23 year old patient suffering from a rare congenital heart disease called EBSTEIN ANAMOLY, and a 48 year old patient with one lung and suffering from one of the most dreaded of cardiac ailments- Type A Dissection of the Aorta. Dr. Neerav Bansal, Senior Consultant & HOD and Dr. Biju S Pillai, Senior Consultant- Department of Cardio Thoracic & Vascular Surgery, Fortis Escorts Hospital, Faridabad led the team to conduct the life-saving surgeries to bring the patients from critical conditions to normalcy. 23 year old Shashikant Mishra was afflicted with a rare congenital heart disease called EBSTEIN ANAMOLY with severe Valve regurgitation, hugely enlarged heart and heart dysfunction. This condition was congenital and caused due to improper development of one of the heart valves at birth, making it leak resulting in improper development of one of the pumping chambers of the heart. The patient’s heart was so enlarged that tests revealed a football like organ inside the chest rather than a heart in the normal size of a fist. The condition and symptoms had been ignored for years and it was only when the condition became a little critical that the patient was rushed to the hospital. It is noteworthy that many patients brought in at this stage cannot survive and it requires high levels of clinical excellence to treat such medical conditions.